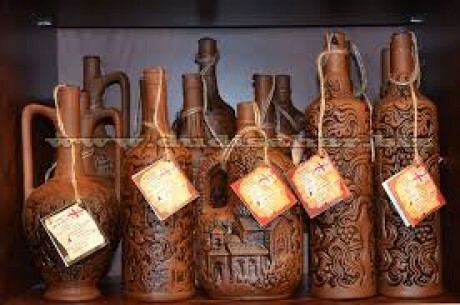 ” Forbes Magazine has named Georgian wines as one of the “nine best wines and spirits to start drinking in 2015″ — a list that also includes several fine liqueurs and a number of other wine varieties. A number of Washington-area liquor stores and restaurants say Georgian wines are being well-received by consumers in the U.S. capital”, Maia Kay reported in Voice of America. Thank you for publishing news on Georgian wines!